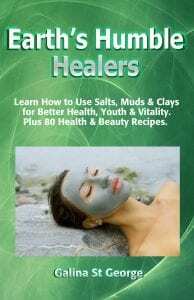 “According to Daniel Reid, author of The Tao of Detox, magnesium sulfate, commonly known as Epsom salts, is rapidly excreted through the kidneys and therefore difficult to assimilate. 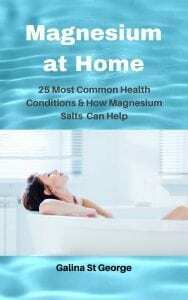 This would explain in part why the effects from Epsom salt baths do not last long and why you need more magnesium sulfate in a bath than magnesium chloride to get similar results. Magnesium chloride is easily assimilated and metabolized in the human body. However, Epsom salts are used specifically by parents of children with autism because of the sulfate, which they are usually deficient in, sulfate is also crucial to the body and is wasted in the urine of autistic children. For purposes of cellular detoxification and tissue purification, the most effective form of magnesium is magnesium chloride, which has a strong excretory effect on toxins and stagnant energies stuck in the tissues of the body, drawing them out through the pores of the skin. This is a powerful hydrotherapy that draws toxins from the tissues, replenishes the “vital fluid” of the cells and restores cellular magnesium to optimum levels. Magnesium Chloride is environmentally safe and is used around vegetation and in agriculture. It is not irritating to the skin at lower concentrations and is less toxic than common table salt. Magnesium Chloride solution was not only harmless for tissues, but it had also a great effect over leucocytic activity and phagocytosis; so it was perfect for external wounds treatment. Magnesium sulfate is a chemical compound containing magnesium and sulfate, with the formula MgSO4. In its hydrated form, the pH is 6.0 (5.5 to 7.0). 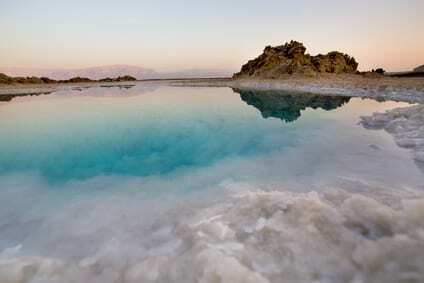 It is often encountered as the heptahydrate, MgSO4·7H2O, commonly called Epsom salts. Anhydrous magnesium sulfate is used as a drying agent. Since the anhydrous form is hygroscopic (readily absorbs water from the air) and therefore harder to weigh accurately, the hydrate is often preferred when preparing solutions, for example in medical preparations. Epsom salts have traditionally been used as a component of bath salts. Oral supplementation is probably the first one most of us will think of. However, not all of us can absorb oral magnesium efficiently, especially if the digestive system is clogged up with impurities, or is not very efficient – which is true of the majority of the world population over the age of 30. Even when it is healthy, much of magnesium we take orally passes through the body unabsorbed, and if we take too much then even less of it will be absorbed since it is a laxative. This makes transdermal magnesium supplementation a much more suitable option for most people. 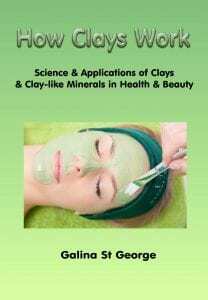 Transdermally, magnesium gets into the cells – where it is most needed – very quickly. The most popular ways to supplement magnesium transdermally is a bath, a spray, or massage. Body spray and massage are most economical ways to do it. Just spray or massage the body with magnesium oil once a day after a bath or a shower. Leave it on for 1 hour, or even overnight if you can, and you should feel the relaxing and tension relieving effects of magnesium very soon. The magnesium wraps treatments are performed in London, Holborn (UK). Please contact me on [email protected] if you would like to arrange a treatment.